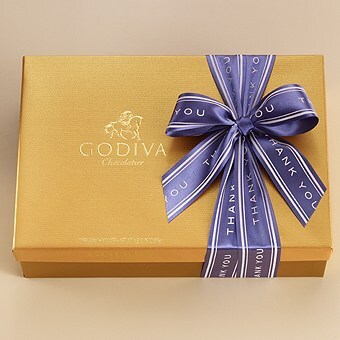 Do you need a small gesture for your employees to show you notice their latest achievements? 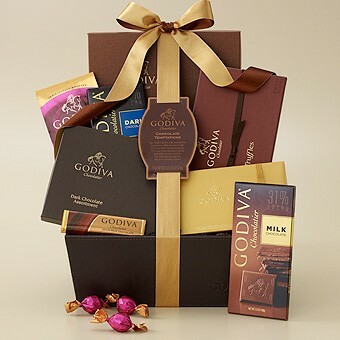 Do you need a symbolic gesture to thank employees for working hard? 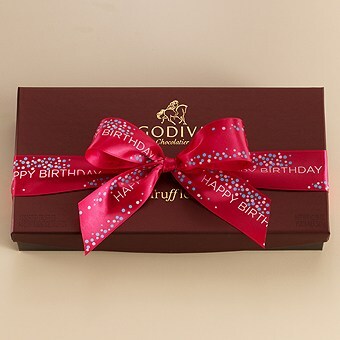 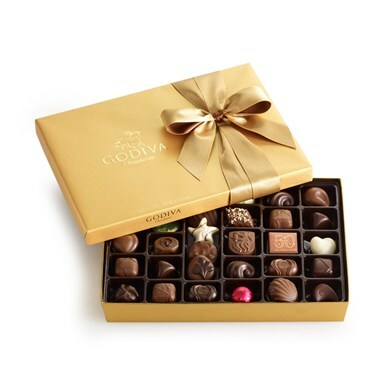 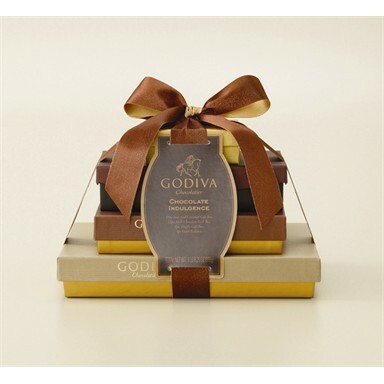 Whether you need one gift or a hundred gifts, A Godiva Chocolate gift always makes the right statement. 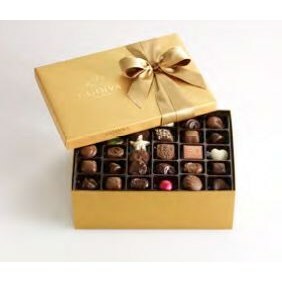 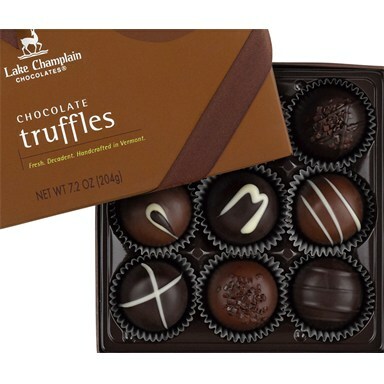 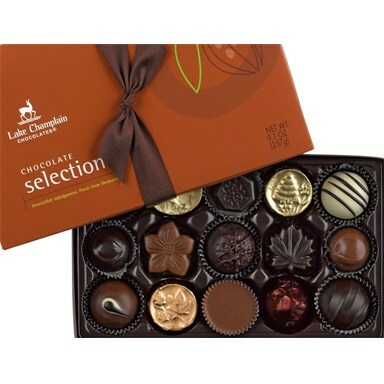 Using a corporate chocolate gift with your employee incentive program is an easy way to give a great performance award. 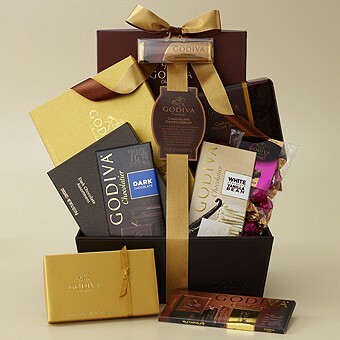 If you want a small business chocolate gift or a grand chocolate corporate gift basket, Incentives Marketplace has hundreds of corporate chocolate gift ideas. 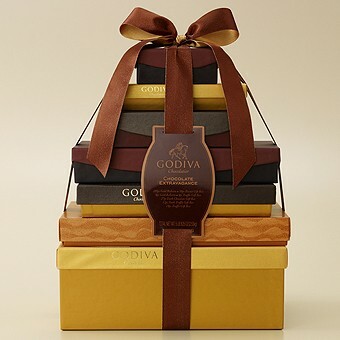 Each business chocolate gift is wrapped in a box, bag or basket with a bow. 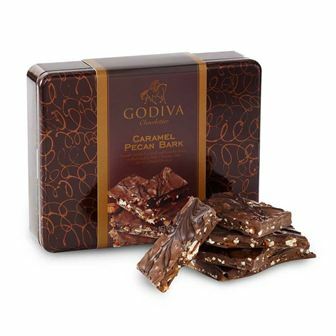 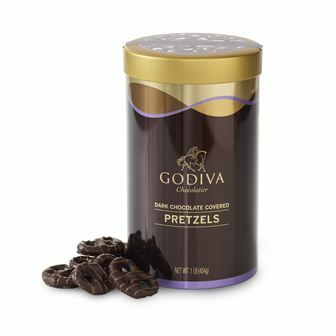 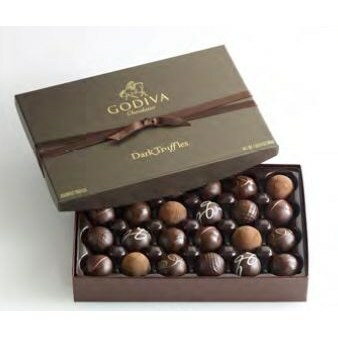 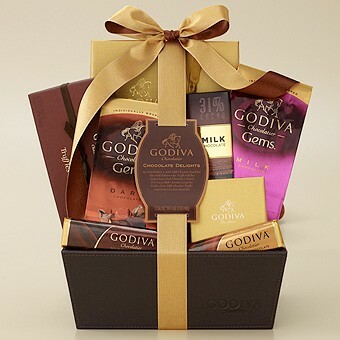 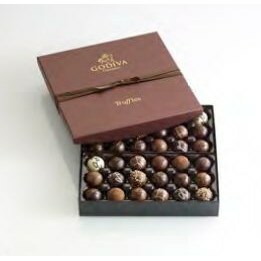 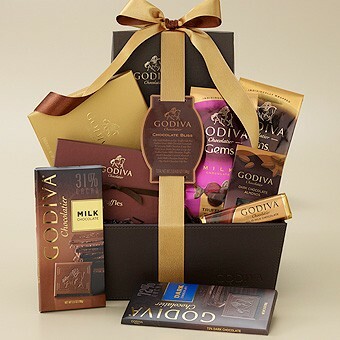 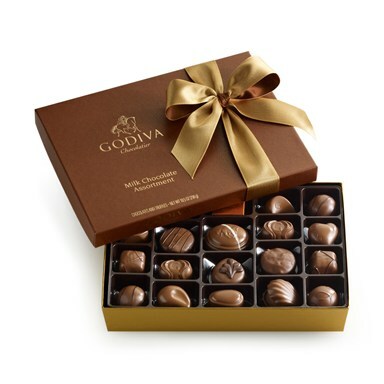 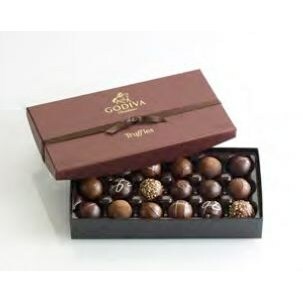 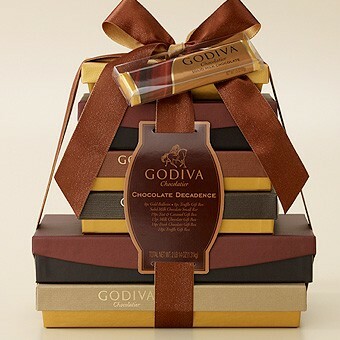 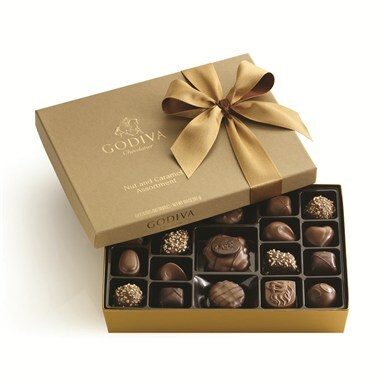 Each has scrumptious Godiva chocolate that employees will love. 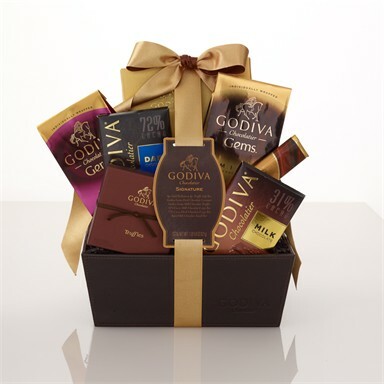 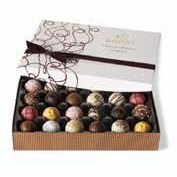 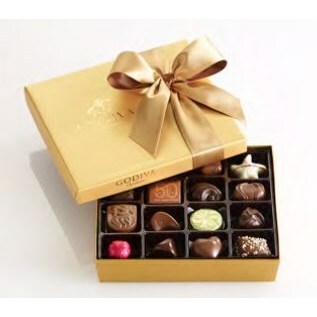 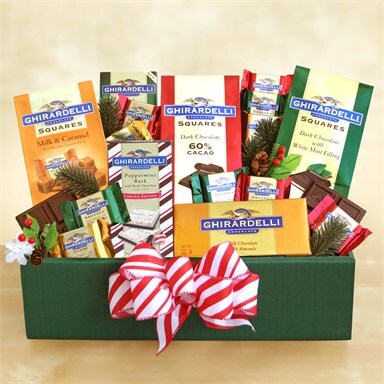 Browse our smaller gift boxes and larger chocolate corporate gift baskets.